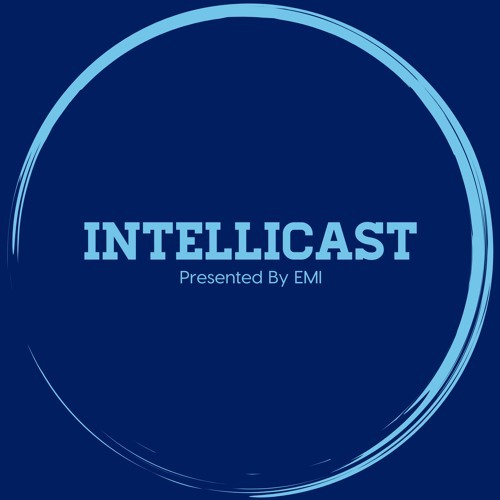 In this week’s episode of Intellicast, Adam and Brian are joined by Andrew McKinney of Lucid. Andrew has been in market research nearly 9 years, starting at Research Now – SSI, and is now the Director of Platforms for Lucid. He is also one of the most genuine people out there. Tune in as they discuss: •	How Andrew got into market research •	Andrew’s unique approach to selling himself •	His social media / selling strategy •	Mount Rushmore of best lead singers •	MRX news •	And much more! You can connect with Andrew on LinkedIn (https://www.linkedin.com/in/andrewjosephmckinney/) or visit the Lucid website at https://luc.id/.